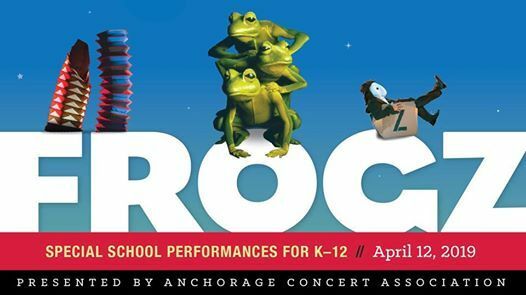 Anchorage Concert Association presents field-trip style school performances of Imago Theatre's Frogz Friday, April 12. Shows are $8/person, including students, teachers and chaperones. 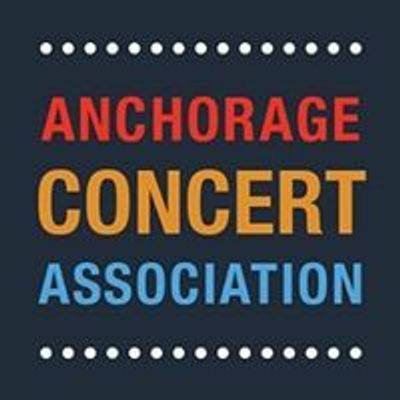 An early payment discount of $1 off per ticket ($7/person) is available with payment by March 5. Buses are by request only, and must be requested by March 19. Take a trip to the zoo – on a yet-to-be discovered planet. 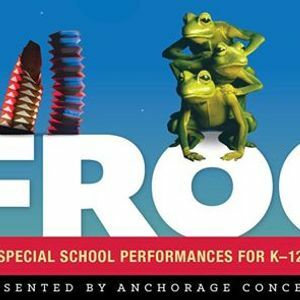 Whimsical and inventive, Frogz put renowned company Imago Theatre on the international map. A clever intersection of vaudeville, Cirque du Soleil, and Mummenschanz, its simplicity and charm catapulted the production to two Broadway runs at the acclaimed New Victory Theater. Variety Magazine called it "Felliniesque mayhem." Like all truly unique things, Frogz must be seen to be believed. Take a leap with Frogz and discover why this madcap revue of illusion, comedy, and fun has mesmerized more than a million people worldwide.